Find your favourite beach in Sicily! 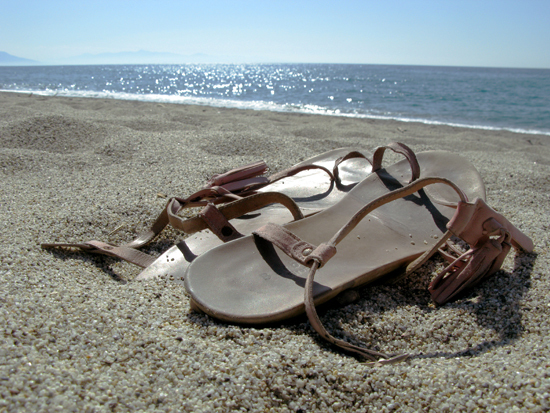 For many people who come in the summer to Sicily, beaches are their top priority. Happily, the beaches in Sicily are both plentiful and varied so - to help you find your favourite - here's a list of some of the best Sicilian beaches. Mazzeo at Letojanni is quieter and less chic than Taormina's famous Isola Bella, further down the coast, but more relaxing as a result. It's made up of a mixture of small pebbles and coarse sand so should please rock- and sand-lovers alike! ... Vendicari, near Portopalo. It's part of a nature reserve, so is quiet and peaceful, and good for snorkelling. Swim up the coast to the north, where the water is clearest. Isola delle Correnti is the symbolic meeting point of the Ionian and Mediterranean seas, where leeks, capers and other Mediterranean sea plants grow wild. When the sea is low it becomes a peninsula, rather than an island, and at these times it represents Sicily's extreme southernmost point. Marina di Ragusa is on the southern coast of Sicily. 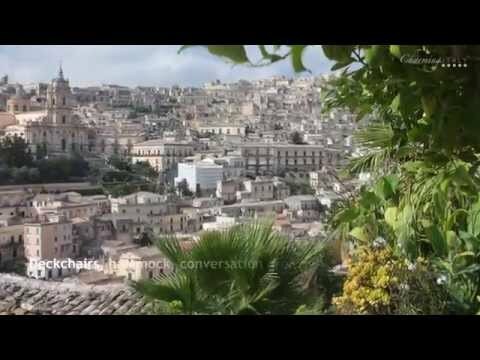 It's a pretty fraction of Ragusa, with good facilities. The beach is easily accessible, wide and sandy with shallow water, so a good choice for families. 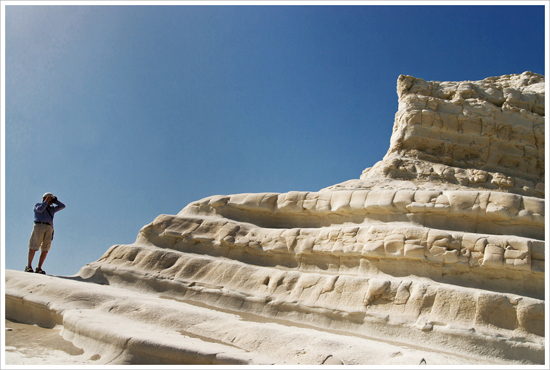 Scala dei Turchi (The Turkish Staircase), near Porto Empedocle, is named for its white rock formation which looks like a staircase. This is one for rockhoppers, rather than sand devotees. Spiaggia di Torre Salsa nel Agrigentino is part of the Torre Salsa nature reserve. It's a long sandy beach and isn't too crowded, even in the peak summer months. Between May and August you may be lucky enough to see nesting caretta caretta turtles here. Foce del Platani and Foce del Belice are also part of nature reserves. Foce means river mouth, and these duned areas play host to wonderful wildlife. They are also quiet, isolated beaches perfect for escaping the summer crowds. 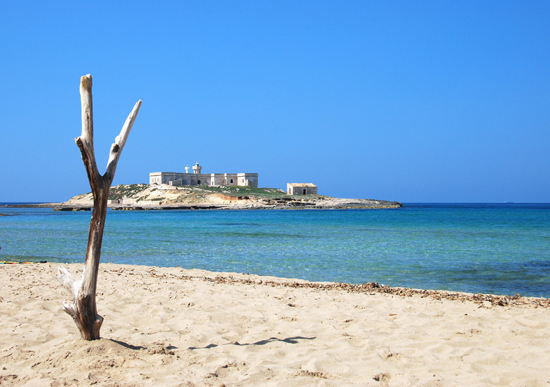 The beach at San Vito lo Capo is the site of the International Kite Festival every May (22-26 May 2013). If you fancy something a bit quieter, explore the nearby Lo Zingaro Nature Reserve, which leads down the cliffs to yet more gorgeous sandy beaches. 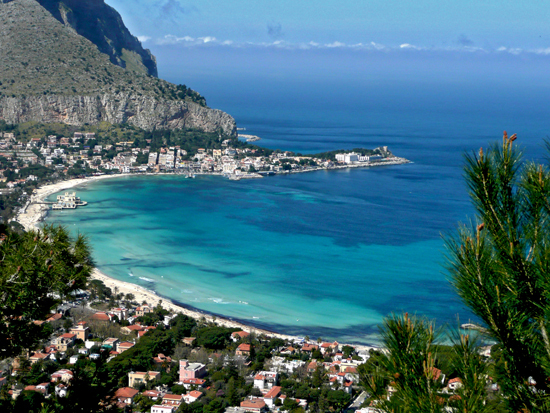 The World Festival on the Beach happens every year at Mondello, near Palermo. The town has a beautiful white beach, but is overcrowded in July and August. Isola dei Conigli (Rabbit Island) isn't on Sicily itself. However, it is just off the Sicilian island of Lampedusa, a 45-minute plane journey from Palermo, and has been voted the best beach in Italy in 2013. How could we possibly leave it out? If you are a sealover and if you are looking for a summer destination, take a look to the Beautiful Beaches of the Amalfi Coast and to the best 5 beaches in Sardinia!